Here at M. Crew Gardens & Landscaping Service we like honest, transparent communication. We hold Public Liability Insurance in the unlikely event of an accident on-site during works. 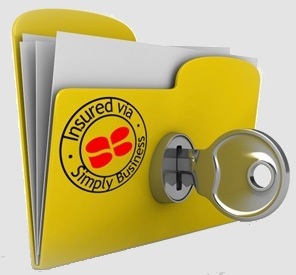 Our insurance is held with Simply Business. Please feel free to click the link below to view our insurance documents. You can also click the image below to gain further information about the importance of Public Liability Insurance.